Ideal 1031-Exchange industrial property. 5-year term lease with national company. 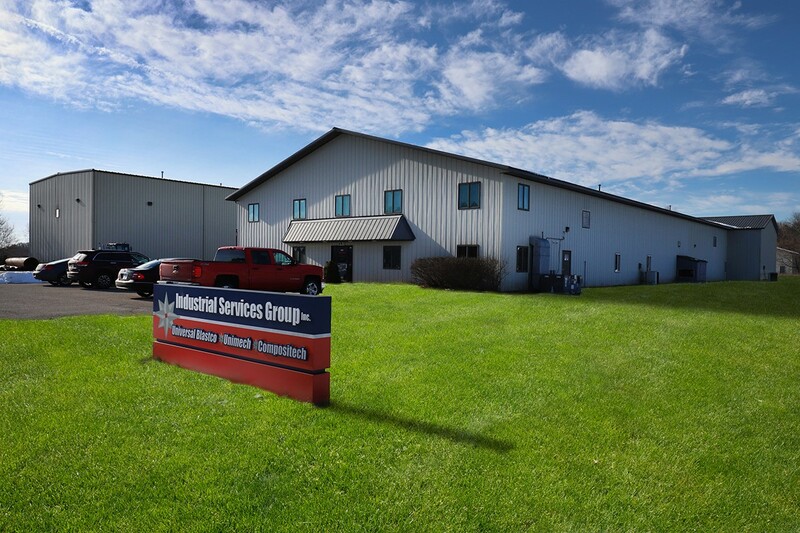 Very clean manufacturing and office space and a 4800 SF area featuring a 15 ton crane with 34' eave height. Built originally for Machining - Tool & Die.